Bonita (Bonnie) Moore is a talented litigator with substantial trial and arbitration experience gained at top-tier law firms. Bonnie helps her clients understand the risks and benefits of litigation and evaluate strategies for achieving a favorable resolution of their disputes. She has broad experience at the trial and appellate levels in complex business disputes, employment litigation, copyright, trademark and professional liability matters. 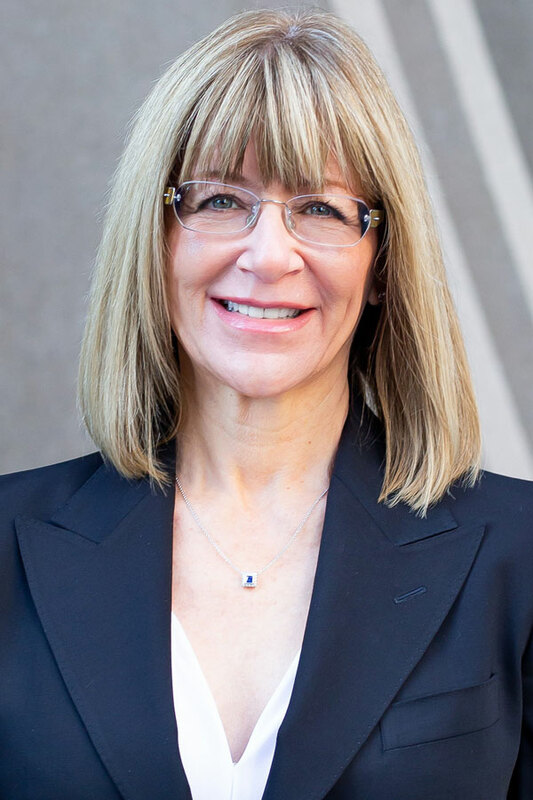 With substantial class action experience, Bonnie carries the distinction of being one of few attorneys to have successfully taken a wage and hour class action through trial to judgment, which was affirmed on appeal. In the employment arena, since founding Moore Ruddell LLP, Bonnie solely represents employees but her background representing employers gives her valuable insight and perspective in advocating for her clients. Bonnie has litigated on behalf of and counseled clients in matters involving discrimination and harassment, retaliation, defamation, wrongful termination, and wage and hour claims such as unpaid overtime or meal and rest break violations. Bonnie also represents clients who are negotiating employment contracts or severance agreements. Bonnie has represented other clients in a wide range of sensitive, complex and/or high stakes matters. As examples, Bonnie successfully represented movie producers in an idea submission dispute; successfully represented the owners of the “Chicken Soup for the Soul” trademark in intellectual property litigation including preliminary injunctions; successfully defended a clothing manufacturer against a preliminary injunction; and, prevailed in the arbitration of a business contract dispute for a leading design and marketing studio. Bonnie works tirelessly to understand and serve her clients’ needs and objectives. After law school, Bonnie clerked for the Honorable David O. Carter of the United States District Court for the Central District of California, was an associate at the international firm Latham & Watkins LLP, and then joined the highly-regarded litigation firm Bird Marella, where she became a principal. Bonnie was then asked to help open and build the Los Angeles office of the international law firm Faegre Baker Daniels LLP, where she was a partner prior to founding Moore Ruddell LLP. Before law school, Bonnie enjoyed a successful career in public policy in Washington, D.C., and at the RAND Corporation, a think tank, in Santa Monica, California. In addition to building a successful law practice, Bonnie has devoted countless hours to community service and pro bono initiatives. She is passionate about the community work she does through the Beverly Hills Bar Foundation, of which she is past president and a current board member. She also participates in mentoring activities. Trial counsel in a high-stakes, several-week jury trial defending against plaintiff’s claim that he had a multiyear contract as a personal manager with international pop superstar Britney Spears. Complete defense success in the trial court. Trial counsel in a wage hour class action lawsuit alleging, inter alia vacation pay violations. Obtained judgment of $7.8 million and injunctive relief for the class. Highly contentious litigation spanning more than five years. Trial counsel in a jury trial defending against claim of negligence for failure to obtain a job-based green card for an employee.